To InfinityEdge and beyond. Dell dauntlessly doubles down on its InfinityEdge design and the race for an even thinner Ultrabook. 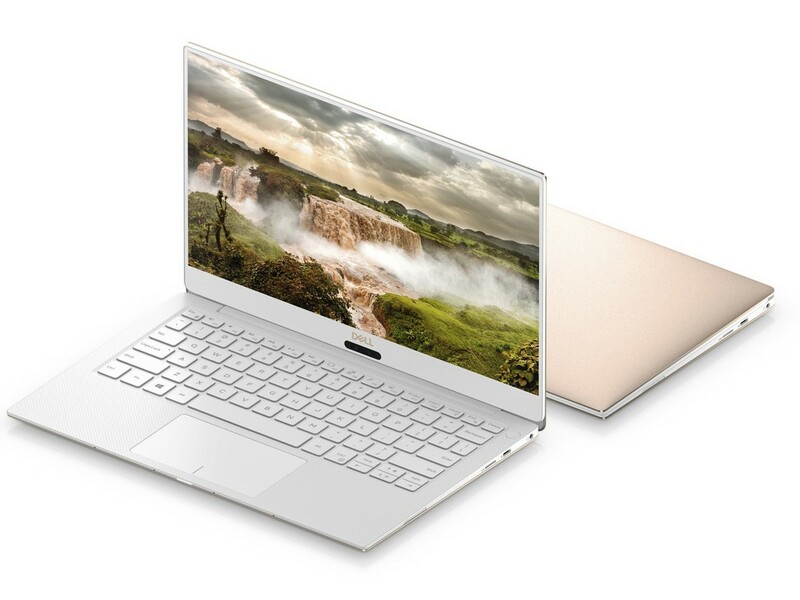 The end result is a noticeably smaller and more visually attractive offering that doesn’t do much else significantly better or worse than the last generation XPS 13.